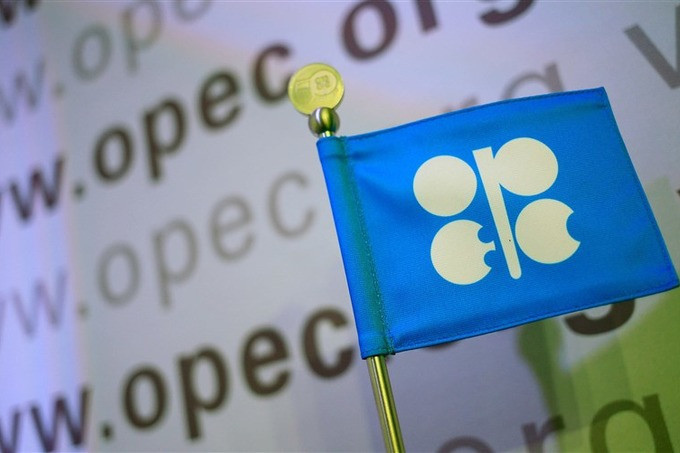 AKIPRESS.COM - OPEC + has invited Iraq, Kazakhstan and Nigeria to join the monitoring committee, Saudi Arabian Minister of Energy Khaled al-Faleh said. "We invited Iraq, Kazakhstan and Nigeria," he said prior to the ministerial monitoring committee on Monday, Tass reports. Earlier, UAE Energy Minister Suhail Mohammed Faraj Al Mazroui told reporters that the Emirates are also invited to join the committee. At the same time, Russia and Saudi Arabia will maintain the co-chair status in the committee. The monitoring committee includes ministers from six countries - Russia, Saudi Arabia, Kuwait, Venezuela, Algeria and Oman. The committee reviews market development scenarios and, on the basis of this analysis, makes recommendations to OPEC + countries on the necessary actions. The work of the committee is supported by the technical monitoring committee, which presents the ministers with a current market analysis and options for its development in the implementation of a particular scenario.